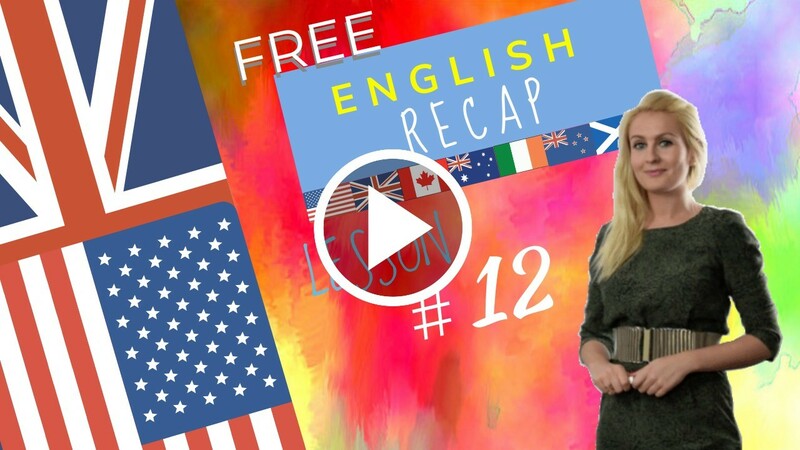 HomeEnglish courseQuestions in the negative form explained in English Beginners Course 11. March 16, 2018 julia English course Comments Off on Questions in the negative form explained in English Beginners Course 11. This English tutorial is focusing on Questions in the negative form in the “Present simple, with Present simple, affirmative, negative and interrogative forms exercises. correctly that’s one little piece of advice. now let you study and I’d see you later Bye bye. English Beginners Course Lesson on Present simple affirmative, negative and interrogative forms. 1/ English Sentence Practice of questions in the negative form. WOMAN: You have a dog. Do you have a dog? MAN: They have a cat. Do they have a cat? WOMAN: I have a car. Do I have a car? MAN: She has a sister. Does she have a sister? Yes, she has a sister. WOMAN: We have a car. Do we have a car? MEN: She walks; it works; we run; you walk; they run. WOMAN: I have a car. MAN: Where do you have a car? WOMAN: I have a car here. MAN: How does he help? WOMAN: When does she have a walk? MAN: I have a house. WOMAN: Does it have a garage? MAN: Yes, it has a garage. ENGLISH WOMAN: Why don’t you have a car? INDIAN WOMAN: I do not have a car because I do not want a car. ENGLISH WOMAN I don’t have a motorcycle because I don’t want a motorcycle. AUSTRALIAN MAN: Can I have a car? What car can I have? When can I have a car? 3/ Questions in the negative form in the present simple / simple present. We have to use the auxiliary “do” to form questions in the negative form and interrogative form. Let’s do the recap now of lesson 11. This lesson contains lots of everyday vocabulary and some interesting grammar points. 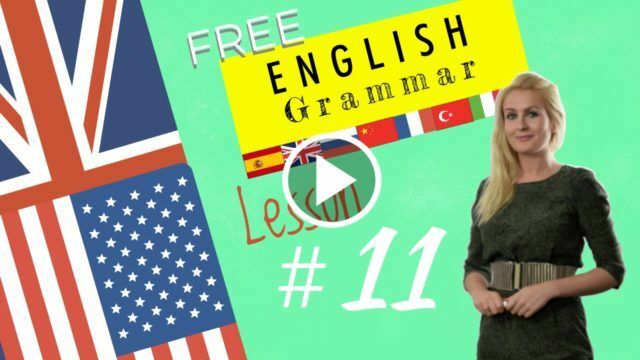 In this video we’re going to do as usual: a combination of grammar, vocabulary and pronunciation. So let’s start off with everyday vocabulary! Pronounce after me! Repeat after me! Now let’s look at plurals! Do you remember? We’ve seen this quite a few times! So I’d like to review that with you because there’s yet another rule here that appears! We’ve seen the plural of nouns together. Finally I would like to review the question words with you. The more you progress, the more you’ll be asking questions. So let’s review those question words!